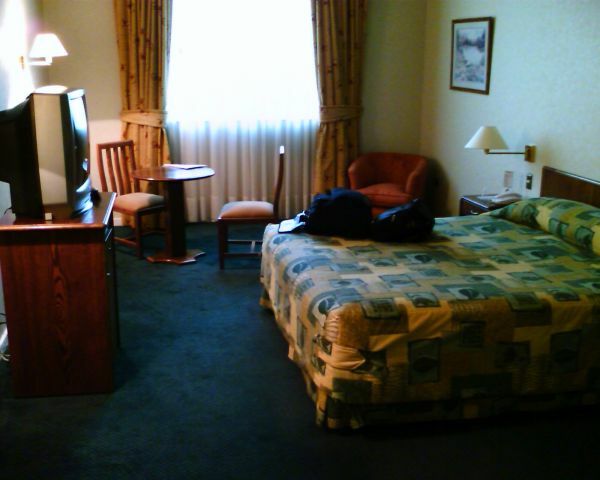 The hotel room. My wife loves it when I send her pictures like this. At least I think she does. I always send her something like this.